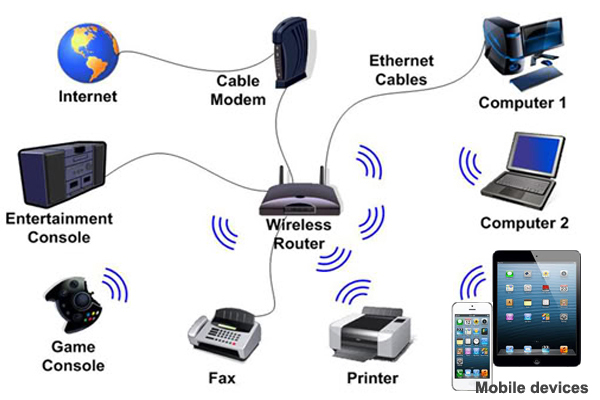 Wireless network allow you to connect laptops, printers, smartphones, and other mobile devices to your home Internet service without an Ethernet cable. Once you’ve set up your computer, you’ll probably want to get Internet access so you can send and receive emails, browse the Web, watch movies, listen to music, Skype, Facebook with your friends, and more. Many devices can use Wi-Fi, e.g. personal computers, video-game consoles, smartphones, digital cameras, iPad, iPhone, tablet computers and digital audio players. These can connect to a network resource such as the Internet via a wireless network access point. 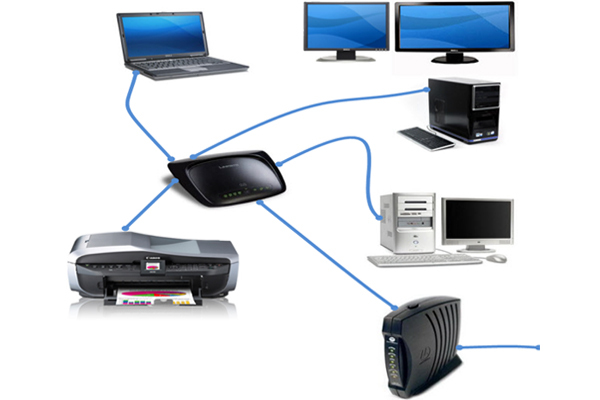 The most common wired networks use cables connected to Ethernet ports on the network router on one end and to a computer or other device on the cable’s opposite end. Large homes require faster and more reliable network than just a wireless. 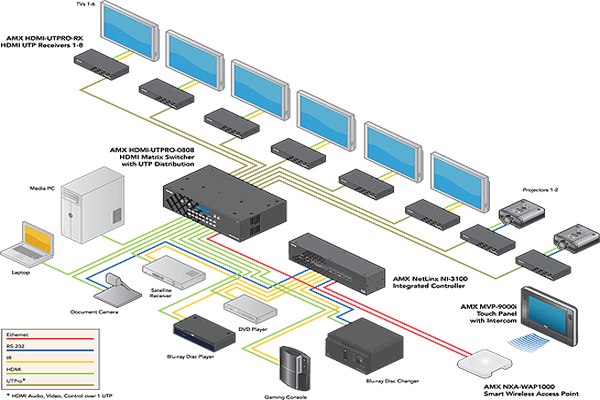 We provide a fast and reliable network system for your home and business. Each home and its network is different. We offer consultation services and help you figure out exactly what you need. Our consultants will help you develop an expandable plan for your home network that will meet your requirements for today and the future. We’re very familiar with the Internet providers listed below. We will help you with all questions you may have. It all depends on where you live and how much speed you need. 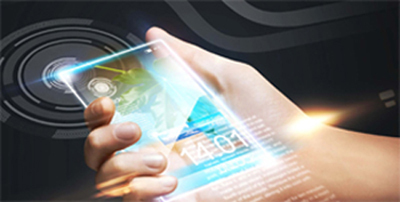 Internet service providers (ISPs) usually offer different levels of speed based on your needs. If you’re mainly using the Internet for email and social networking, a slower connection might be all you need. However, if you want to download a lot of music or watch streaming movies, you’ll want a faster connection.